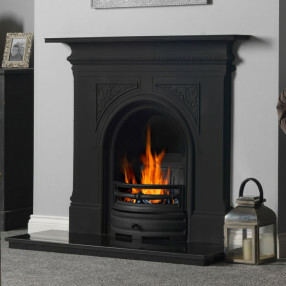 FireplacesAreUs hold a wide range of quality fireplaces in-stock at one of our warehouses for express next day delivery. We have an excellent selection of electric, marble, limestone and timber fireplaces for fast delivery. The Fireplaces Are Us range of in-stock fireplaces also includes a selection of modern designer and contemporary fireplaces from the leading UK and European manufacturers. All our in stock fireplaces and electric suite prices include VAT, delivery to the mainland UK.